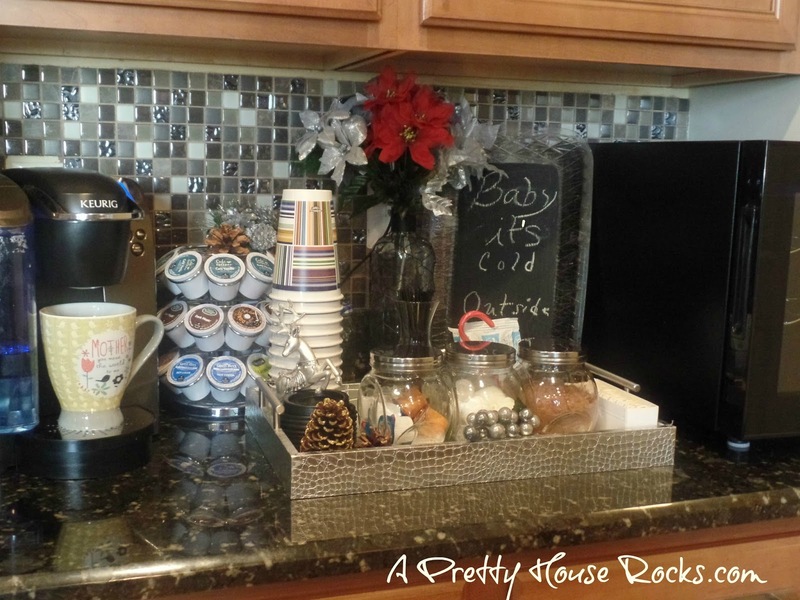 Holiday Coffee & Hot Cocoa Bar...Easy and under $7! 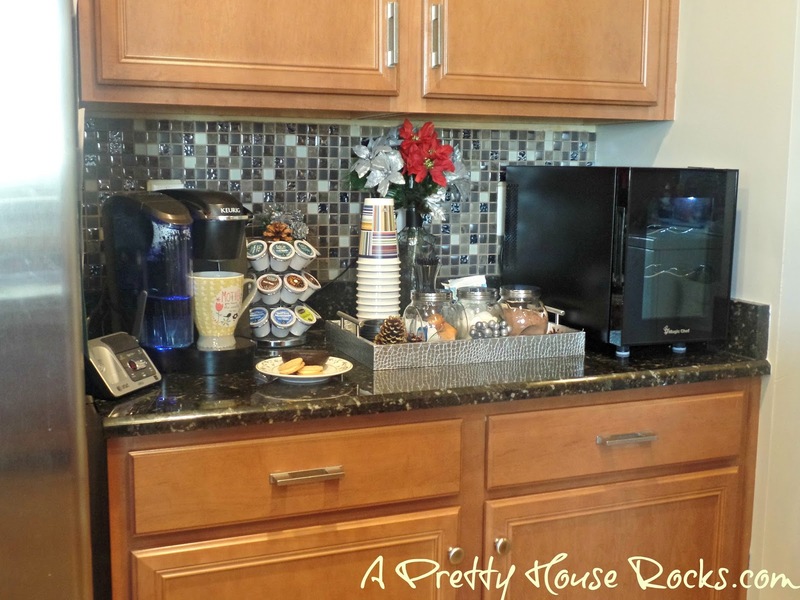 So we have all seen various pics depicting inviting and inspiring coffee and hot cocoa stations. I so want that! It's the holidays!...I love and need coffee and hot cocoa, and who wouldn't want to have their very own coffee shop at home. 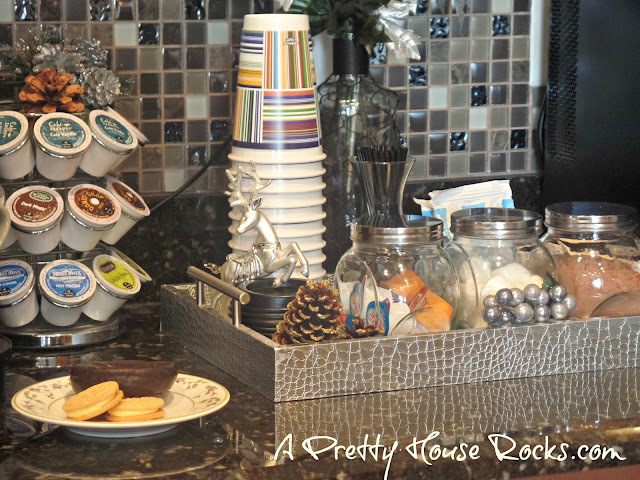 Plus, what a cool way to impress family and friends during your holiday gathering! But with so much going on this season, I just don't have the time to recreate these images exactly the way they appear. Basically, I want what they have but a little simpler and budget friendly. Whenever i get inspired to do some decorating I survey my home to see if there is anything being unused that needs a more current use. I was looking for a food tray in my kitchen to use, but I remembered this silver tray that I had in my bedroom. I got this from my favorite store Homegoods, two years ago. Looks pretty, but no true purpose in my bedroom. 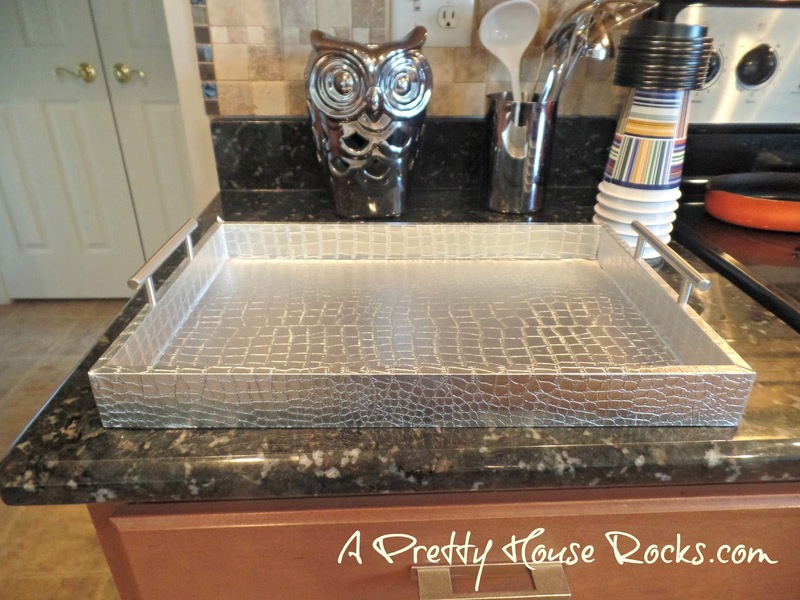 Let's give this tray a real job! Next I needed containers. Something to hold all my goodies. I looked in my pantry and couldn't find anything empty. 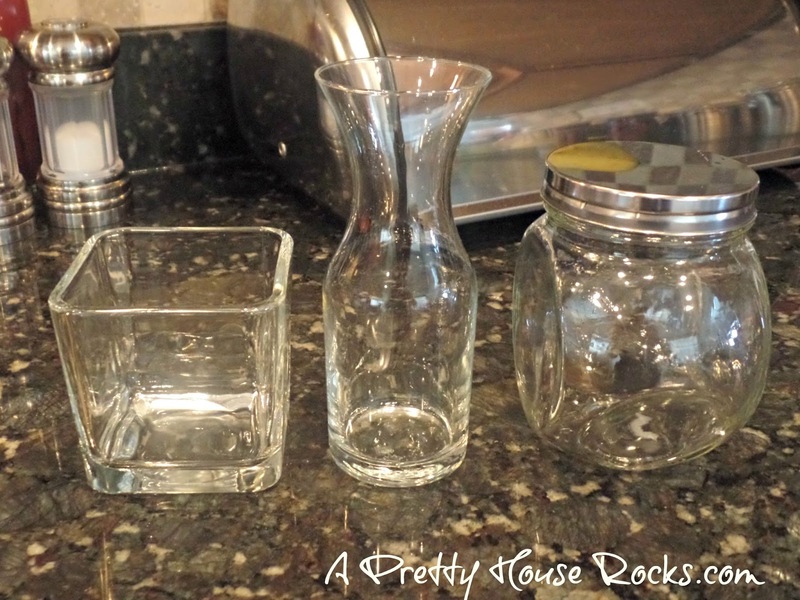 So made a quick trip to the Dollar Store and I purchased these glass jars and containers. Five for $5....and they actually look pretty good. I didn't have nice labels to add, but maybe another time. I'm doing simple today. 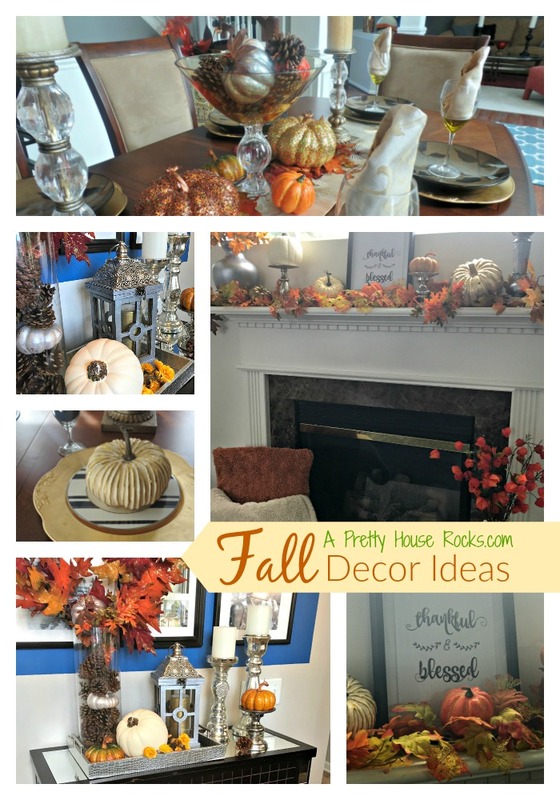 For some holiday decor, I also grabbed two dollar store poinsettias and grabbed some pine cones I had in another room. 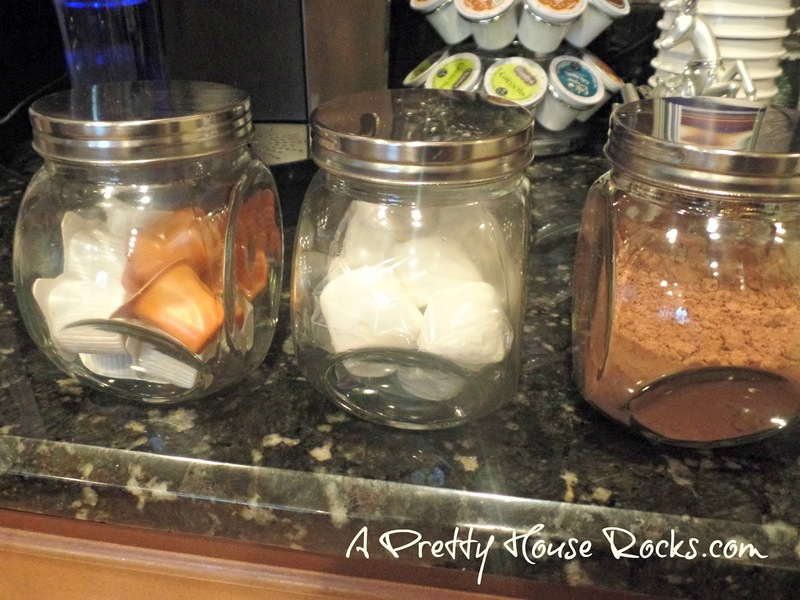 I filled the Dollar Store containers with cocoa powder, Swiss Miss hot cocoa packs, marshmallows, cream cups, coffee stirrers, and of course tea. For many of us, these items are staples in our homes. 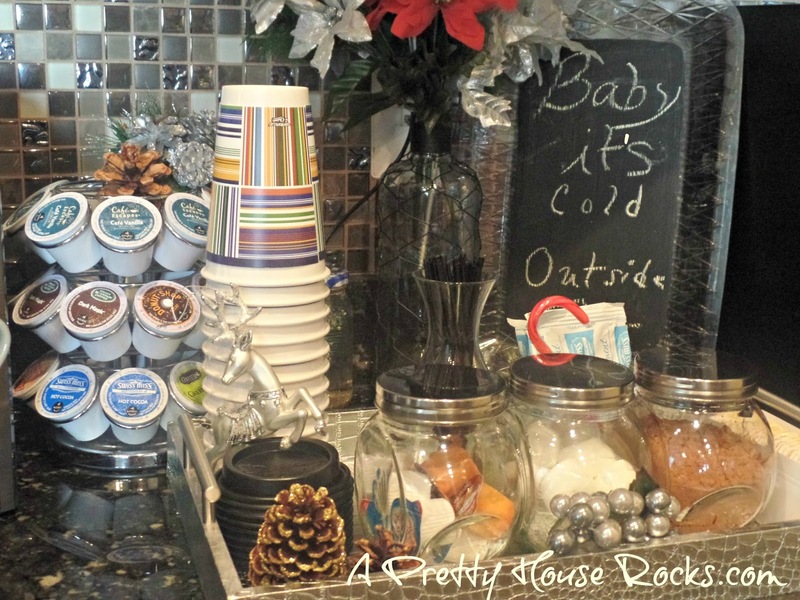 I also love how Pinterest, images display coffee/hot cocoa stations with a beautifully framed chalk board, with the quote, "Baby it's cold outside." Remember I'm being thrifty, so I used the same dollar store tray that I actually painted with black chalkboard paint last thanksgiving for a menu sign. Not the best print, we used my daughters chunky sidewalk chalk. 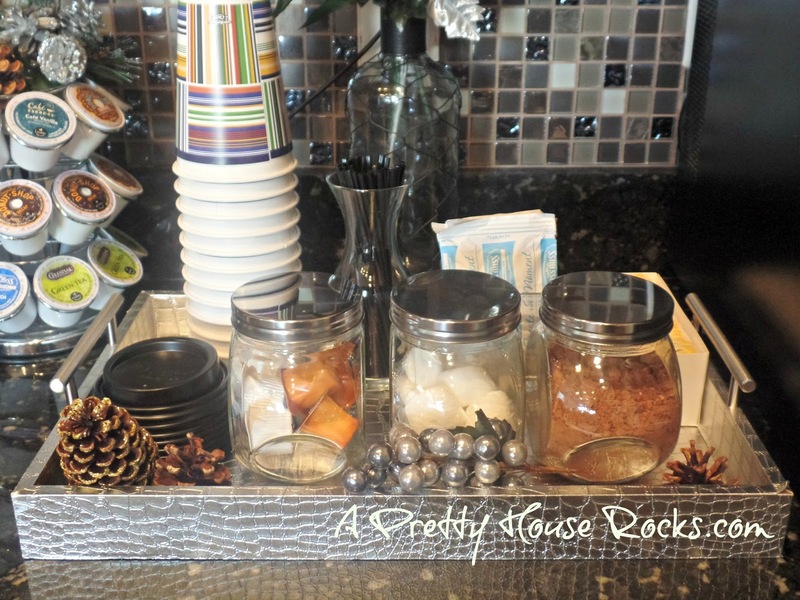 Well, my daughter and I are going to the coffee and hot cocoa bar to get some hot cocoa! Thanks for stopping by and Have a Happy Happy Holiday!